Stitch can replicate data from all your sources (including Contentful) to a central warehouse. From there, it's easy to use ThoughtSpot to perform the in-depth analysis you need. 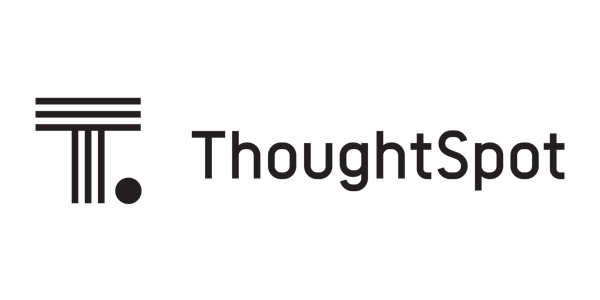 Integrate Contentful and ThoughtSpot to turn your data into actionable insights. Stitch offers detailed documentation on how to sync all your Contentful data today. Quickly connect your Contentful account to Stitch, choose your data, and replicate on a schedule you define.